Food Trip: Red Tomato | Hello Saigon! Red Tomato is our neighbourhood restaurant. For lazy cooking days, Red Tomato has been a real tummy saver. It’s actually Sky Garden’s gem of a restaurant as far as I’m concerned. Their food never failed me (at least not yet). 😀 It’s our go to restaurant when sending off family and friends who have visited us here in Vietnam. I know it’s a Western restaurant but after days of Vietnamese food, I do give our guests a break. 🙂 New in their menu is the fried wonton stuffed with shrimp. It’s actually pretty good. 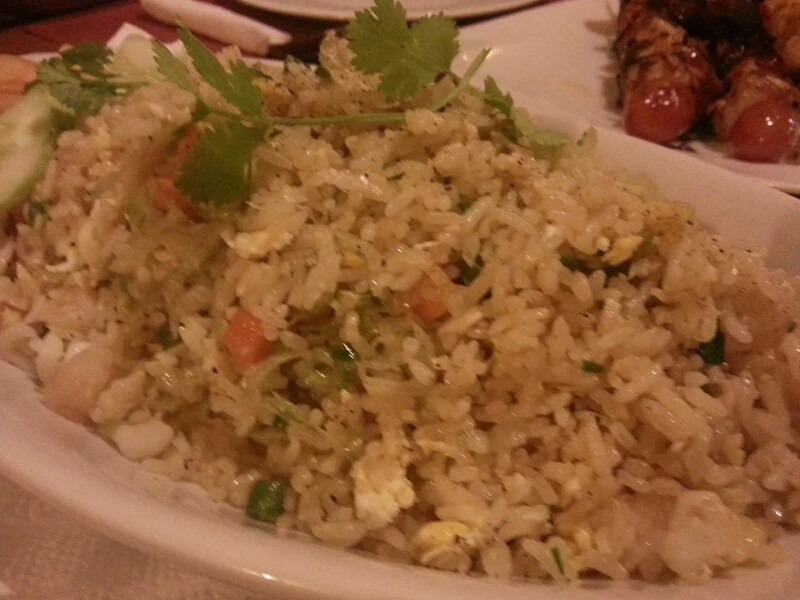 My son’s favorite is their Seafood Fried Rice. 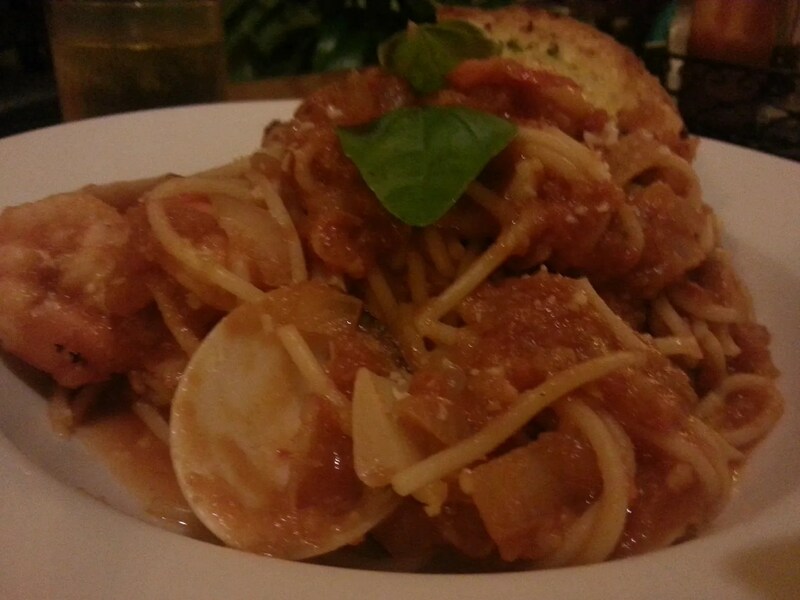 I love their spaghetti with meatballs but this seafood pasta is good too! 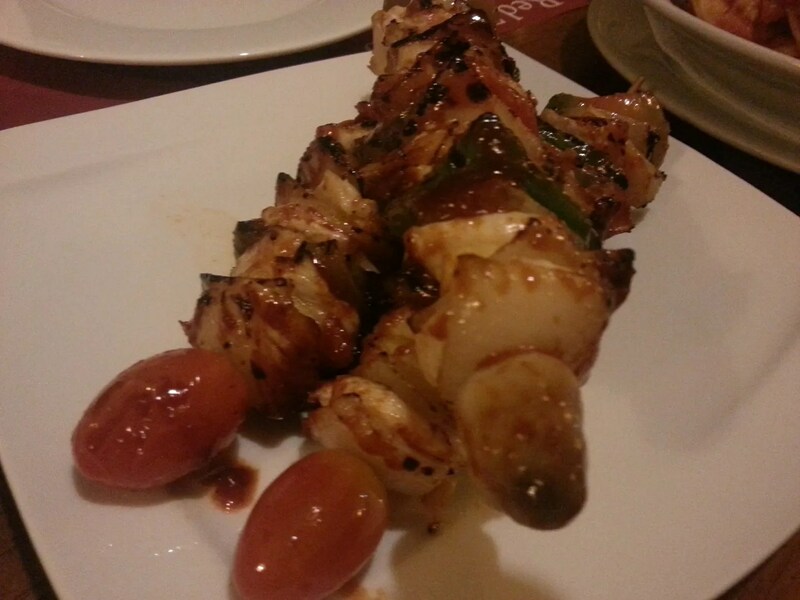 If you want some spice with your chicken, the chicken skewers is a must try! 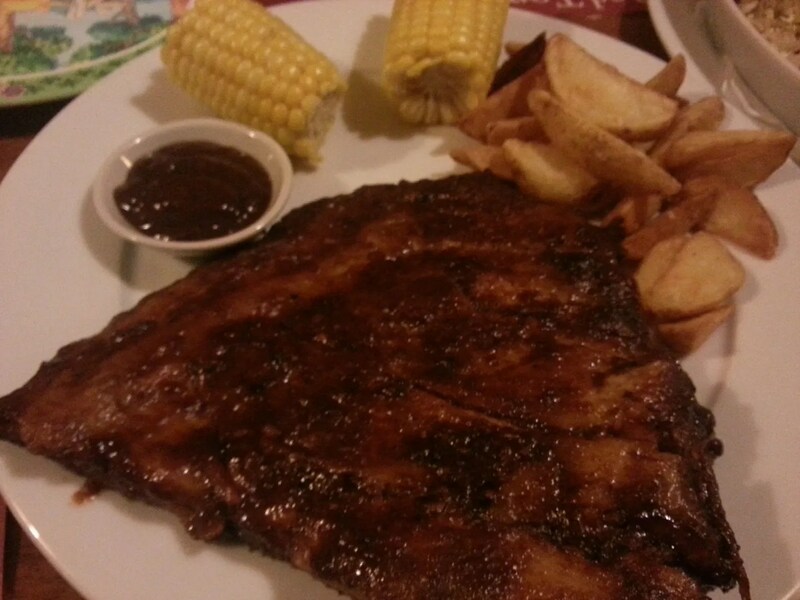 But our all time favorite, is their juicy and tender BBQ Ribs! Certified yummy! We just ordered one for my mom to bring home to the Philippines. My younger sister absolutely loves this! We just hope there’s no trouble with this getting in the airport! This entry was posted in Gastronomic Delights and tagged BBQ Ribs, Ho Chi Minh City, Phu My Hung, Red Tomato, Saigon, Seafood Fried Rice, Sky Garden, Vietnam, Western cuisine, Western dishes. Bookmark the permalink. Sarap! One more reason to go there. 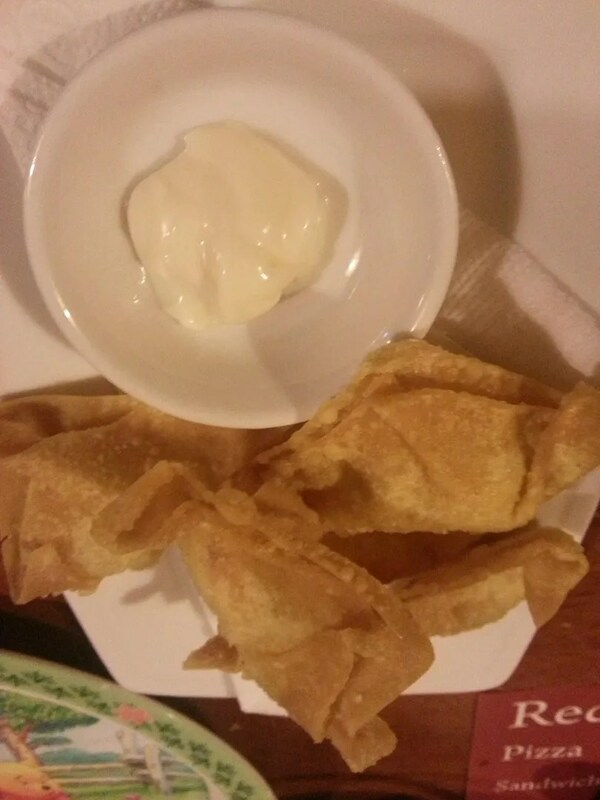 Pingback: Food Trip: Sticky Fingers | Hello Saigon!